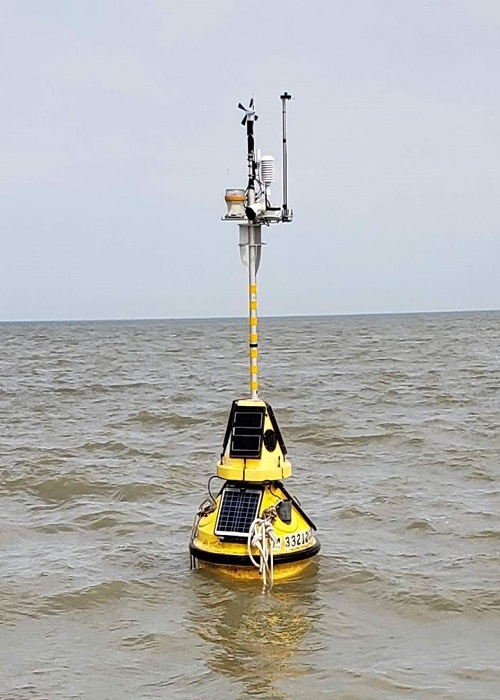 Buoy was recovered for the winter on 10/18/18. 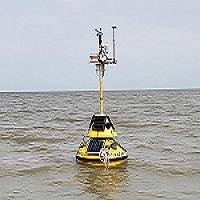 LimnoTech is currently supporting buoy cameras on select stations in the Great Lakes. Click here to see the latest image for this station.